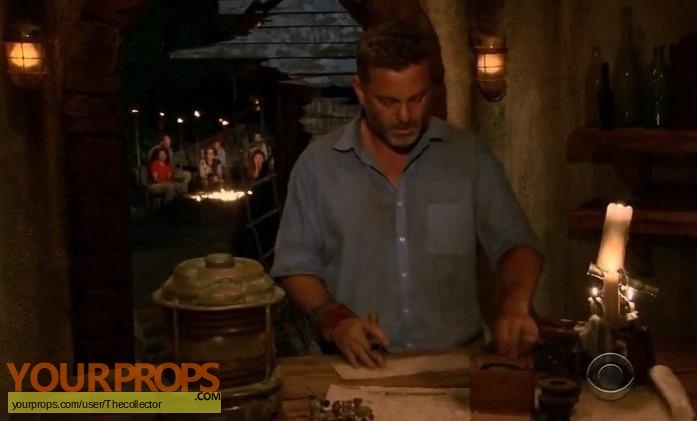 From the 34th season of Survivor - "Game Changers" aka Mamanuca Islands which was filmed in Fiji and features returning players who made game changing moves comes the votes from the 2nd tribal council which the Mana tribe attended, this vote was cast by Jeff Varner,he voted for Tony. 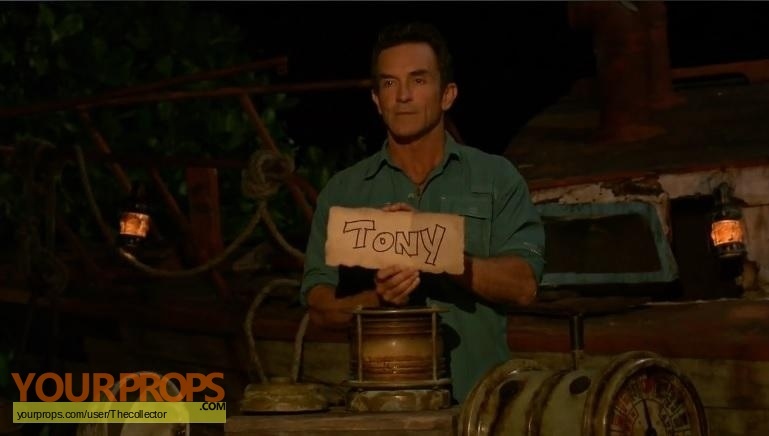 Tony was the 2nd person voted out of Survivor Game Changers as he had the most votes. The vote matches up perfectly to the episode with all edges and Jeff Varner's hand writting matching.